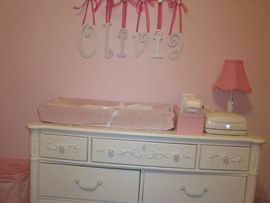 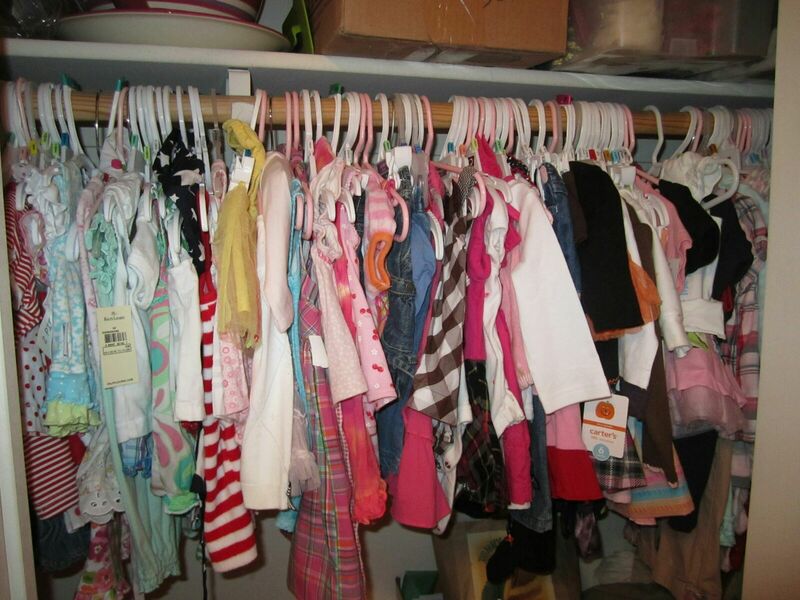 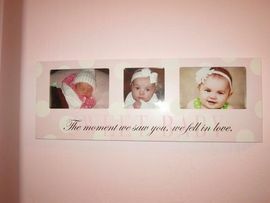 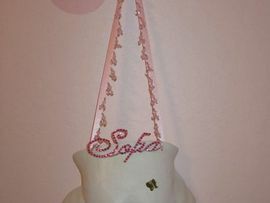 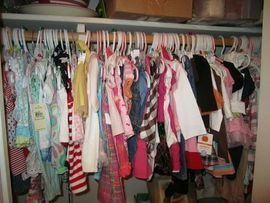 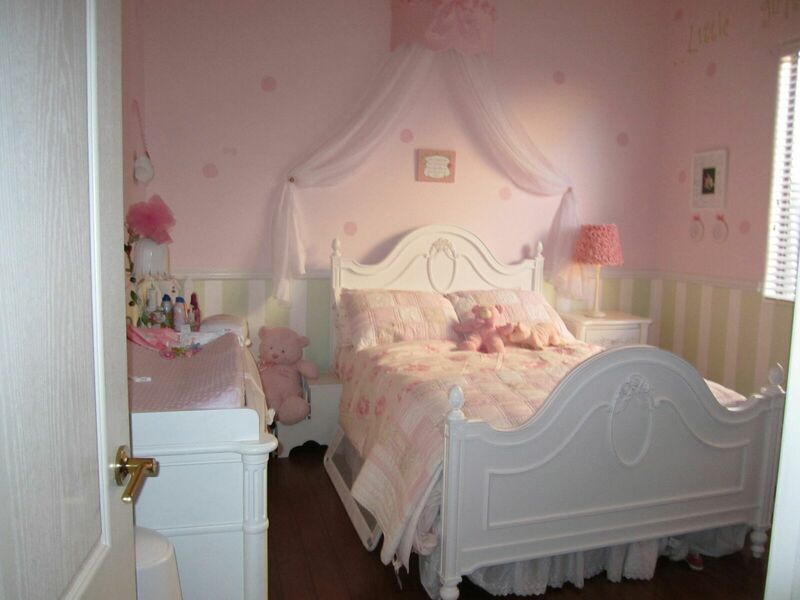 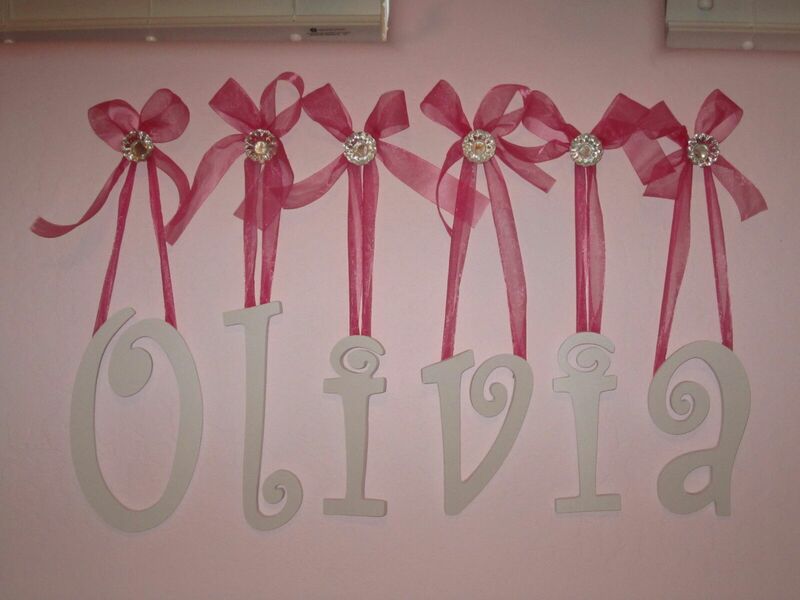 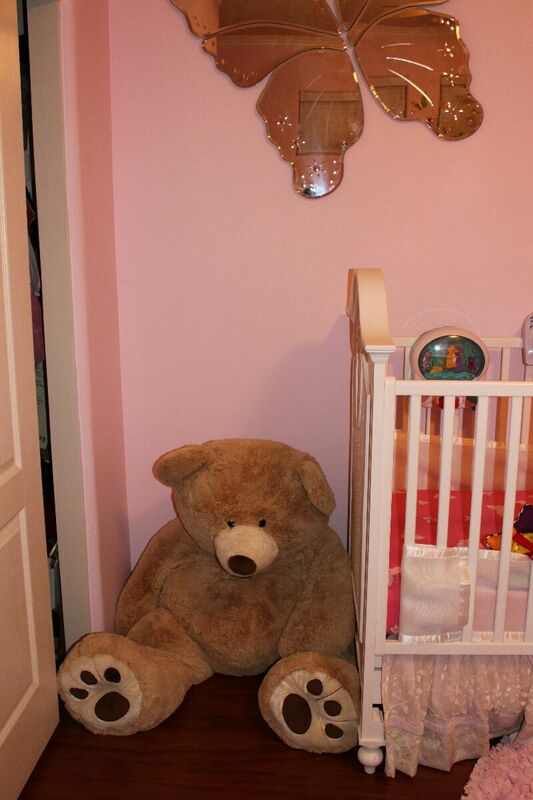 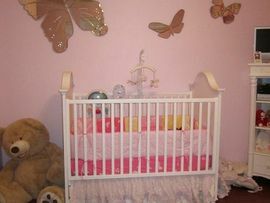 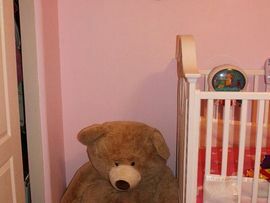 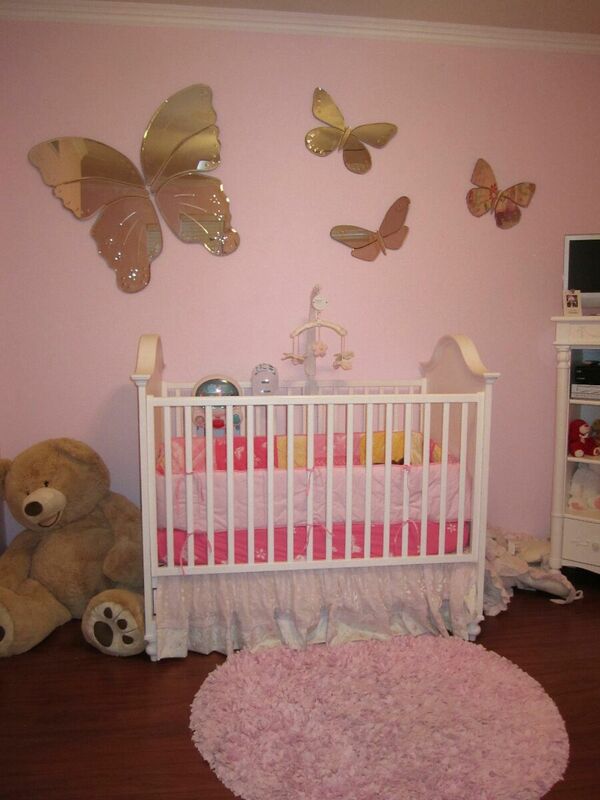 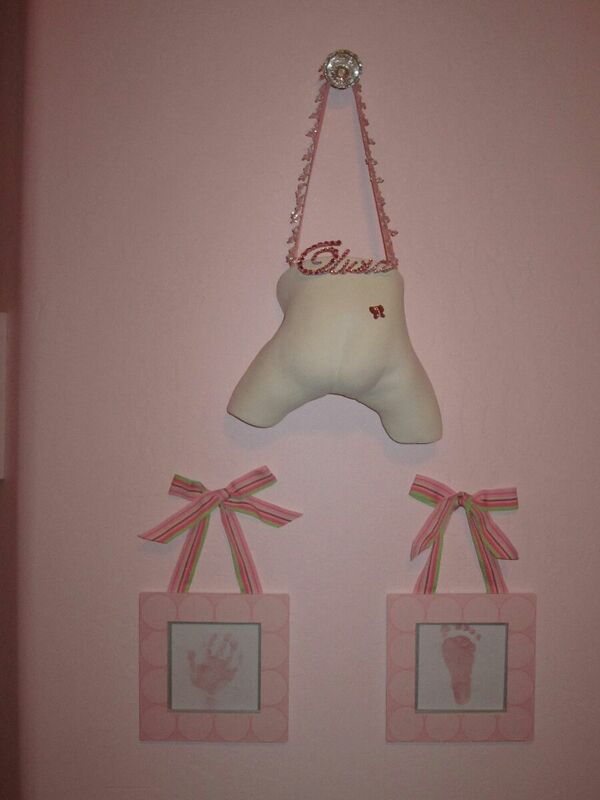 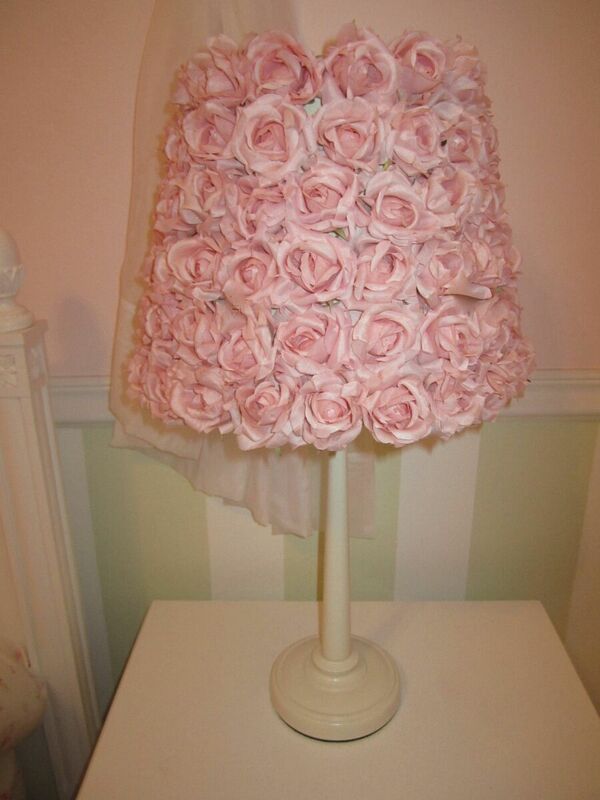 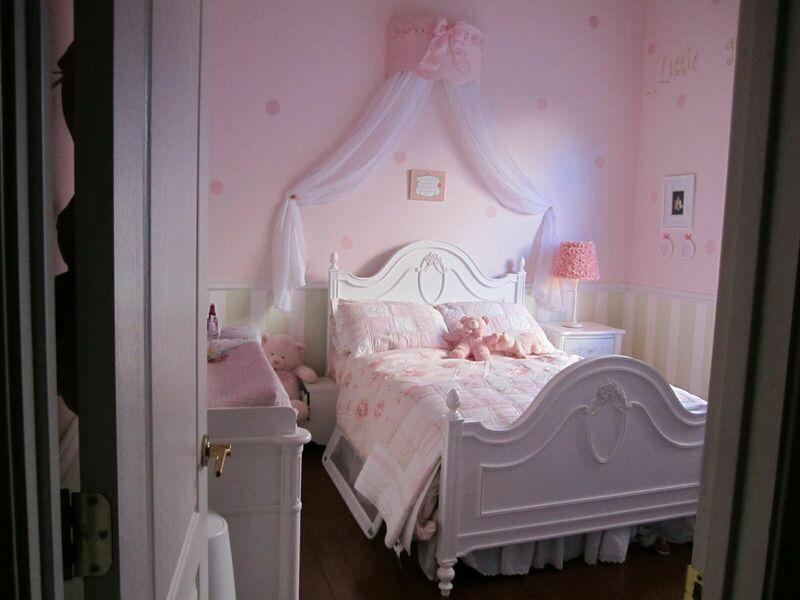 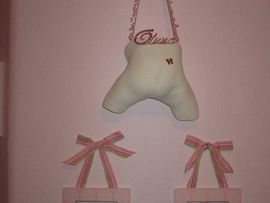 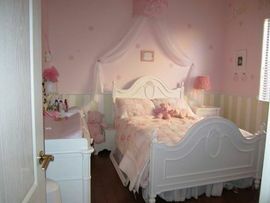 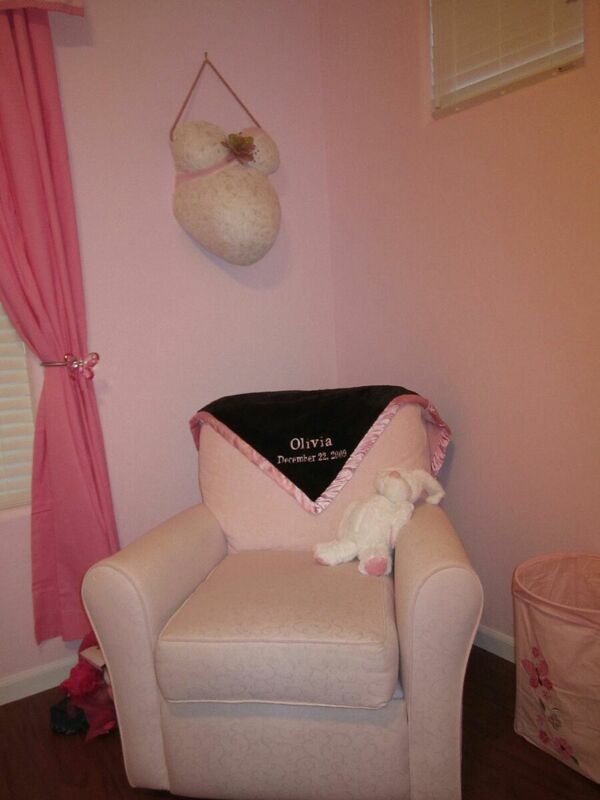 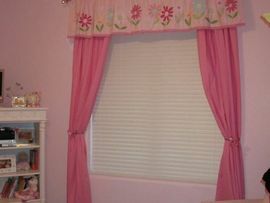 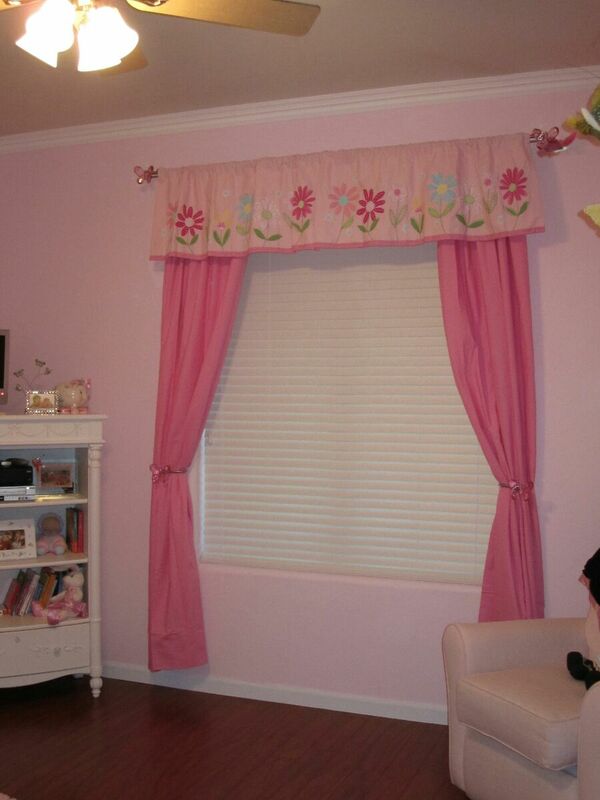 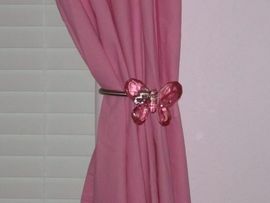 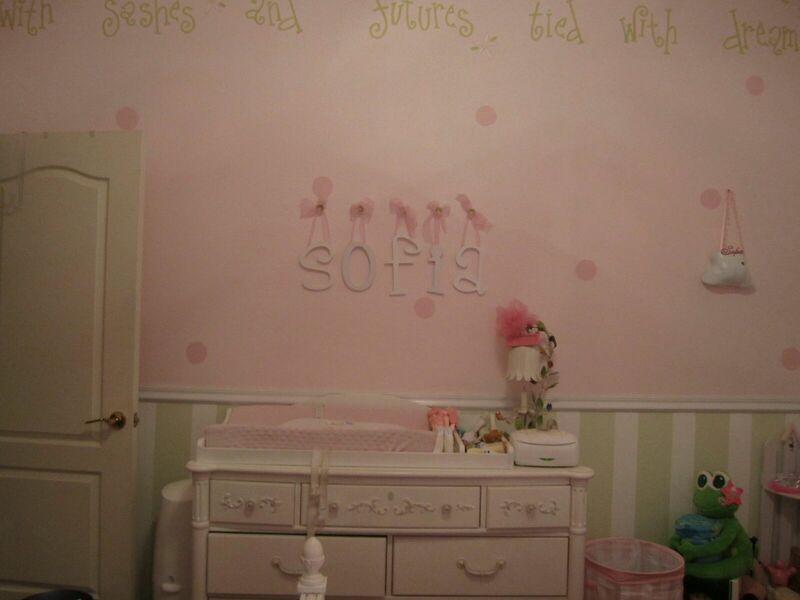 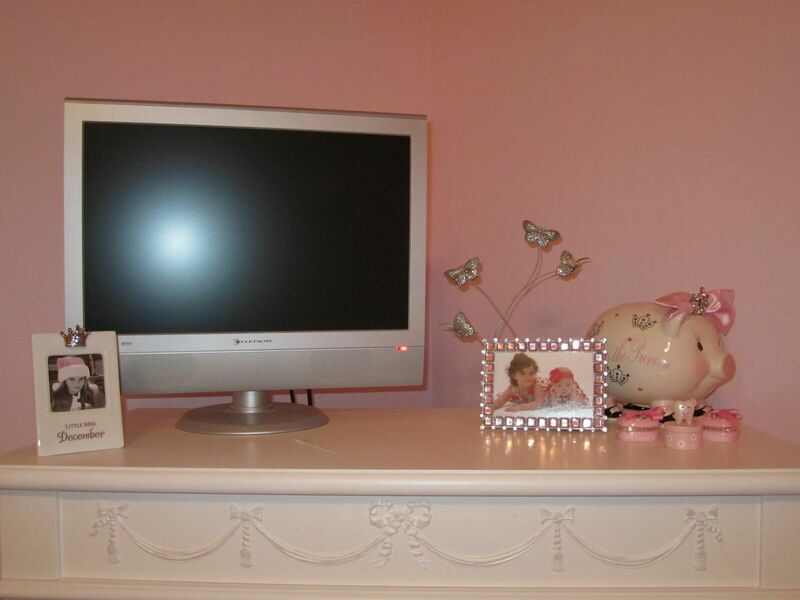 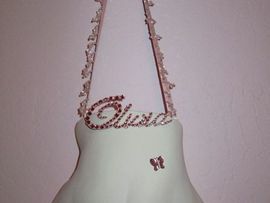 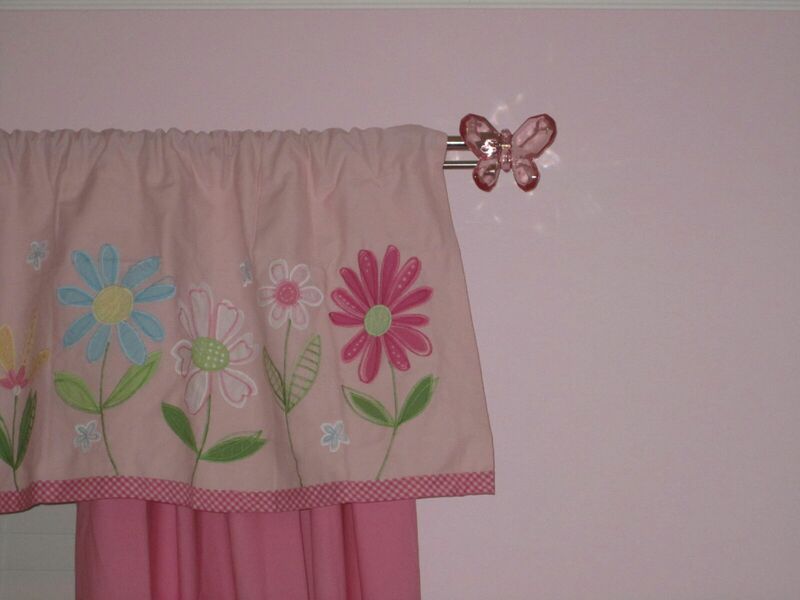 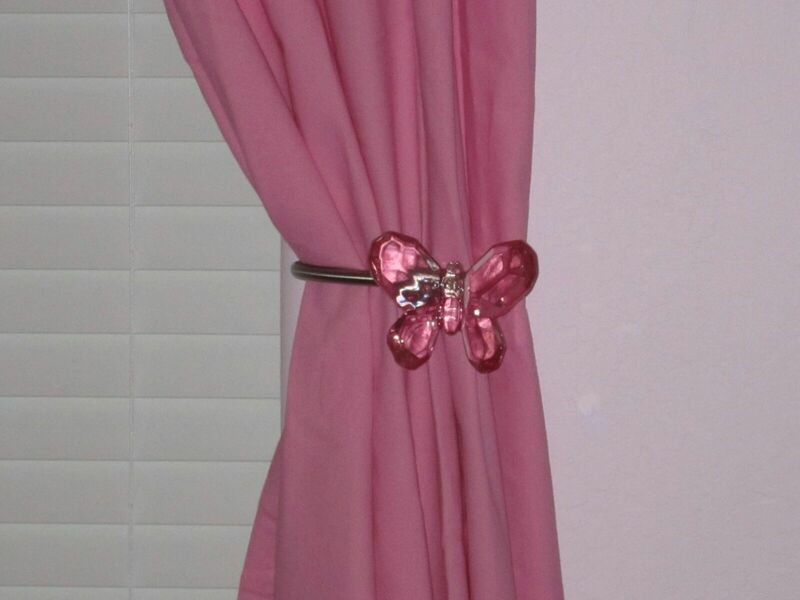 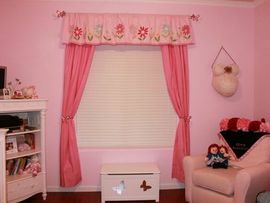 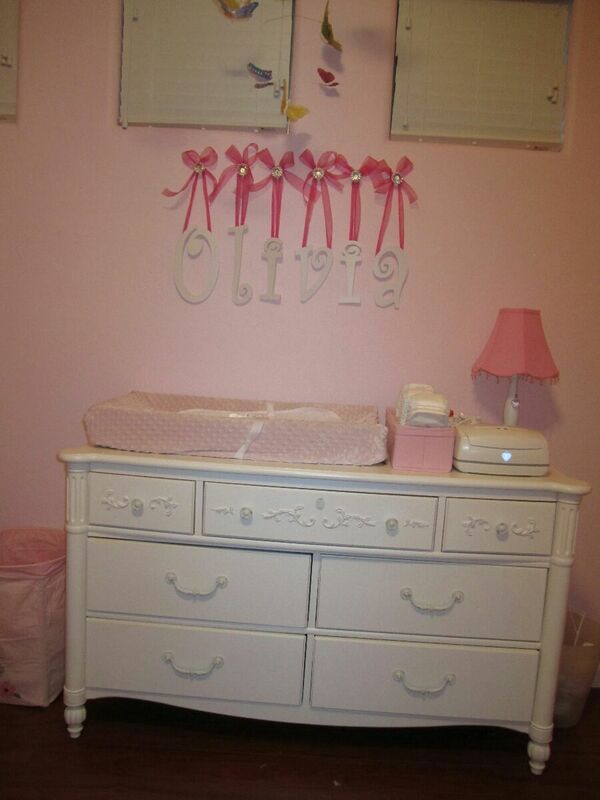 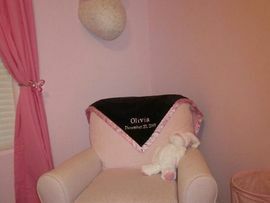 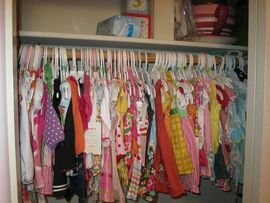 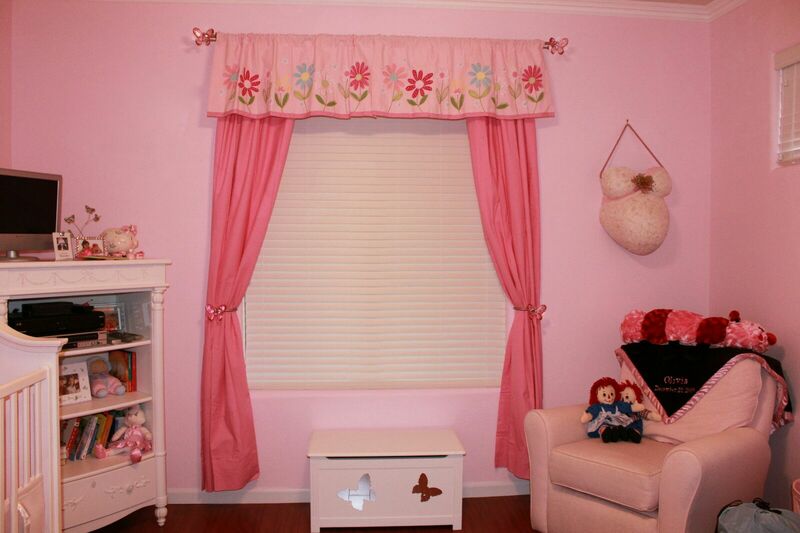 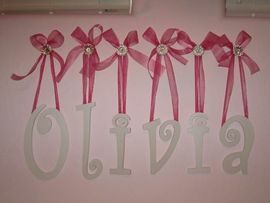 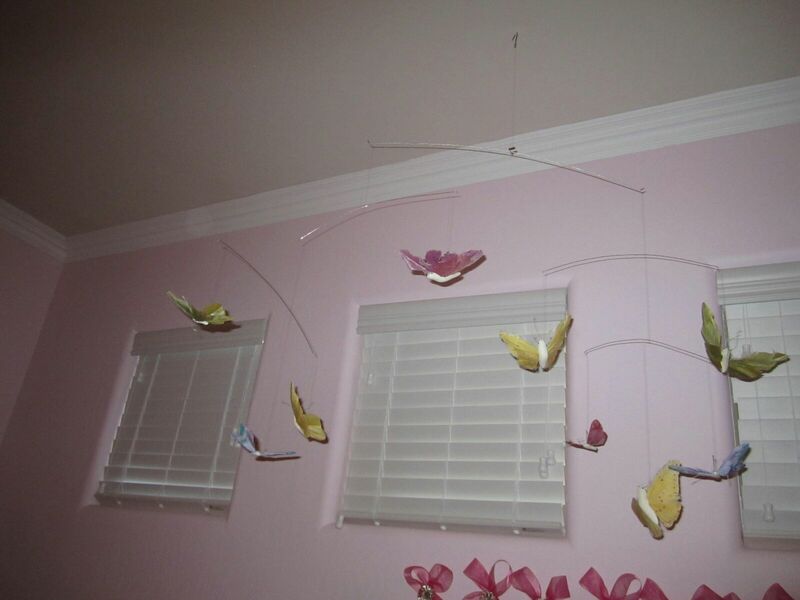 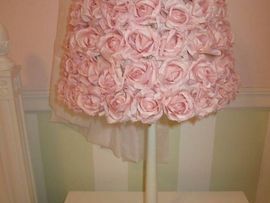 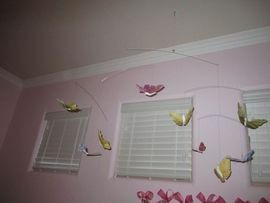 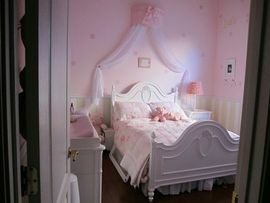 AboutMyBaby | The Life of Sofia & Olivia - Photo Albums - Finally...The Girls rooms! 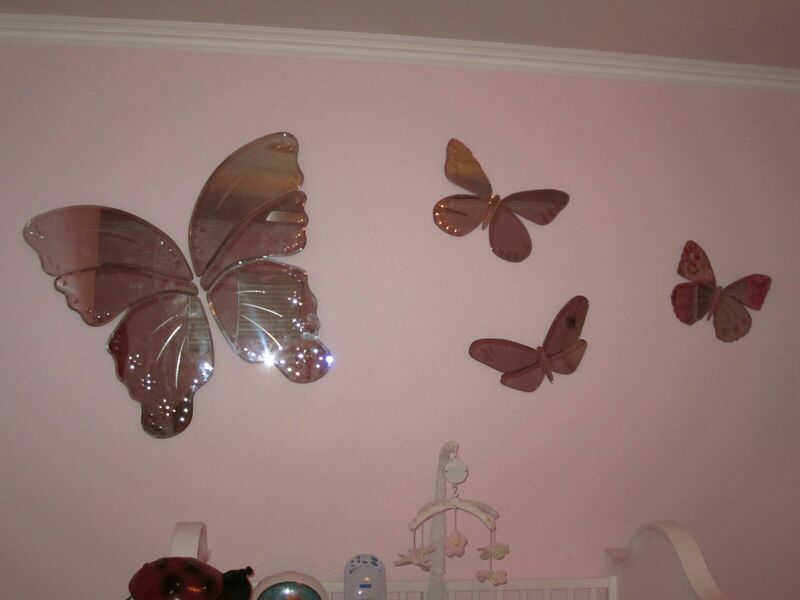 Photo Albums - Finally...The Girls rooms! 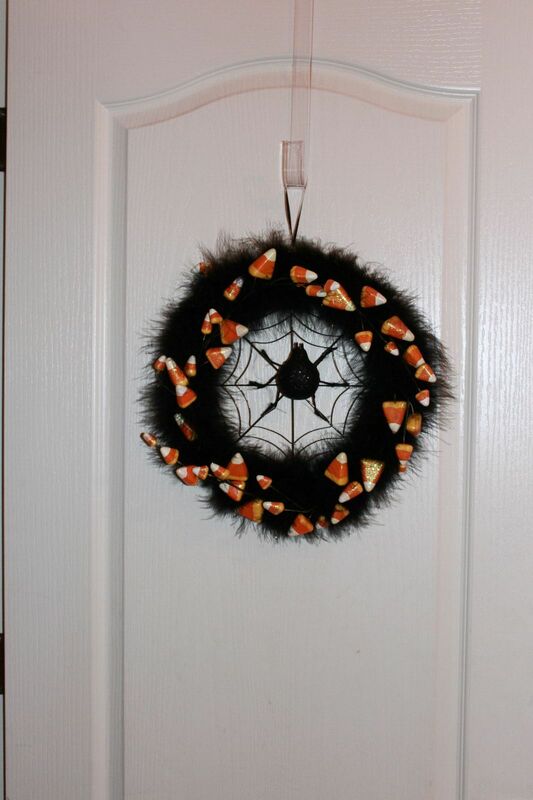 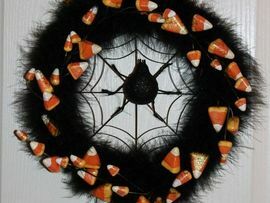 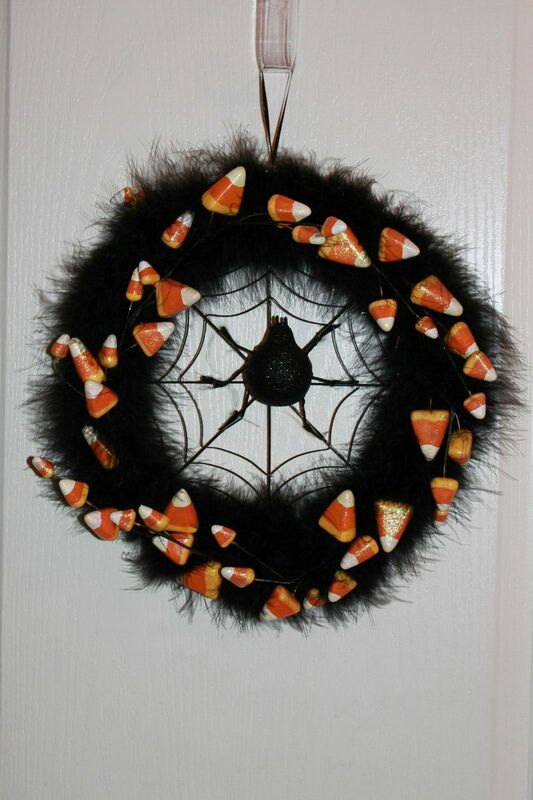 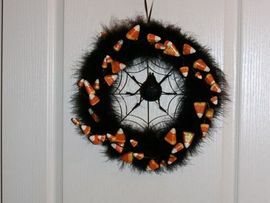 Halloween Wreath...I decorate the girls door for every Holiday. 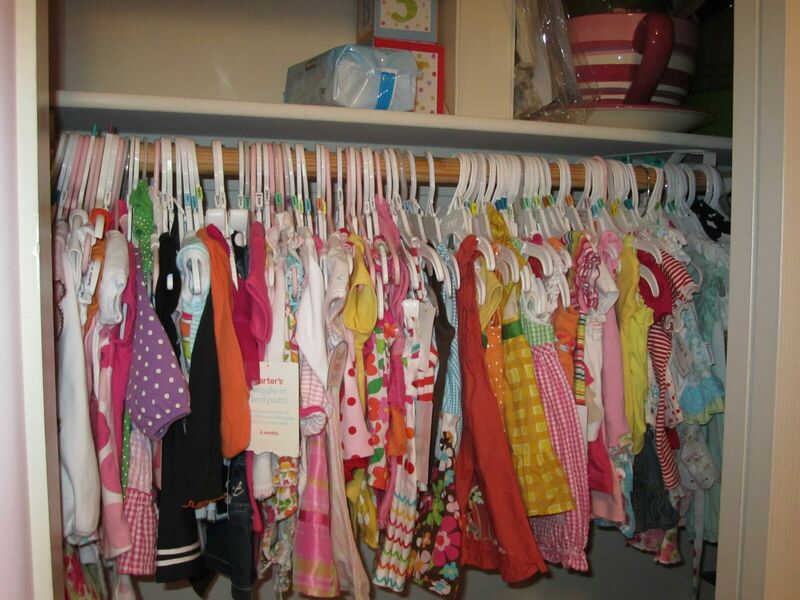 Mom won't stop buying me clothes!